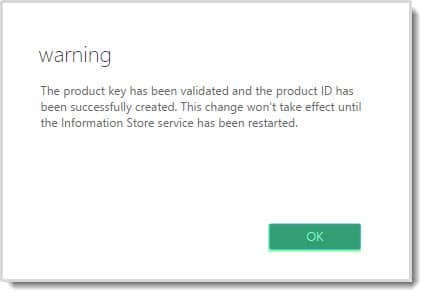 You will receive a message that the product key has been validated but will not be active until you restart the Information Store. Warning: Restarting the Information Store will dismount any active databases on that server. For environments with a Database Availability Group (DAG), it is recommended to move the active copies to another server. In a single server environment, it is recommended to perform this task during a maintenance window. 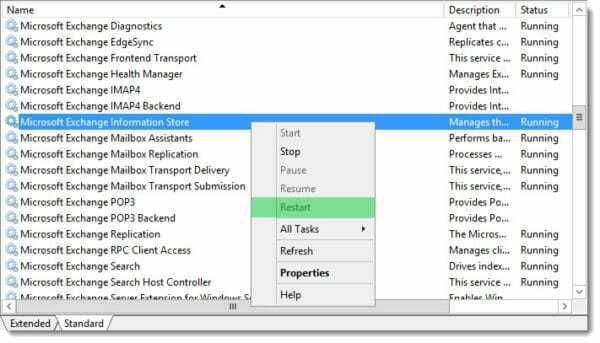 To restart the Information Store navigate to Start > Administrative Tools > Services. 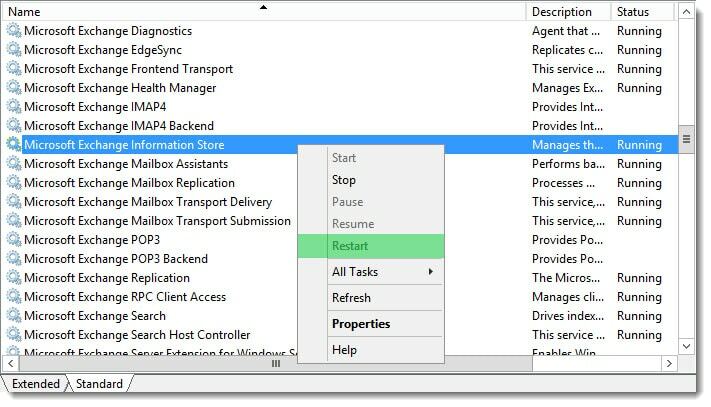 Right click on the Microsoft Exchange Information Store and click Restart from the context menu. Once restarted let’s examine the General tab again in the EAC. This time we can see the inclusion of the Product Edition box. This box will either report Standard or Enterprise depending on the license you have. In our case it reports Enterprise. 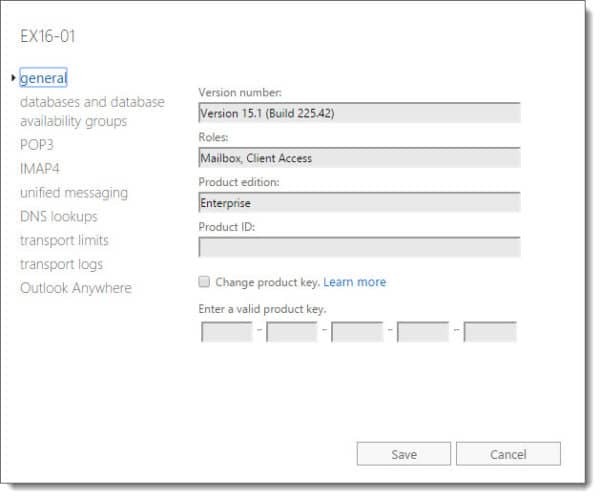 A checkbox to Change Product Key will also appear. This is especially useful if you need to swap out a Standard edition key for an Enterprise edition key. 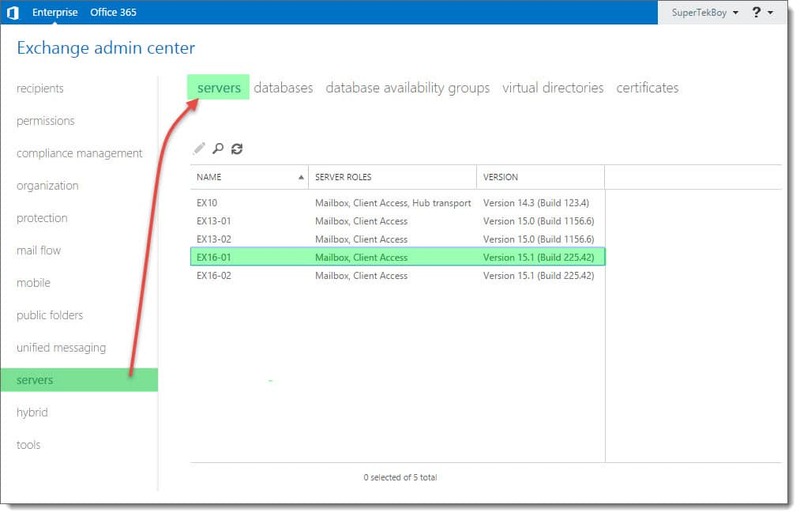 Standard Edition limits you to 5 databases whereas Enterprise Edition grants you 100 databases. Keep in mind that you can not swap an Enterprise key for a Standard key. You will also notice the product key boxes have been grayed out. Now let’s look at how to do this with PowerShell. First, let’s open the Exchange Management Shell. Identity specifies the server where you want to apply the product key. ProductKey specifies the 25-character Standard or Enterprise product key. effect until the Information Store service has been restarted. Once the command is complete you will be returned to a prompt. You can check the status of the service by running the following command. In our example below, we can see the Information Store has returned to a running state. To check that the product key has been correctly applied run the following command. In this output, we can see the Edition column is reporting as Enterprise. If this were a trial it would be reported as StandardEvaluation. In addition, the IsExchangeTrialEdition column reports as False. 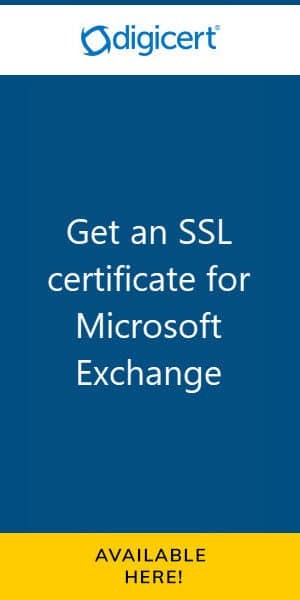 You can also pipe the Get-ExchangeServer cmdlet into the Set-ExchangeServer cmdlet to license multiple servers at once. 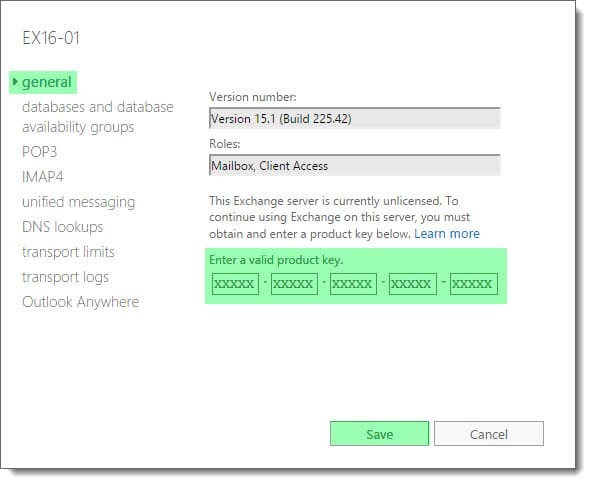 In this example, we look for all Exchange 2013 servers that are in trial mode and license them. In addition, to look for all unlicensed servers in your environment you could run this command. You are all set! How did your implementation go? Drop a comment below or join the conversation on Twitter @SuperTekBoy.